This past Thursday Kristi and I celebrated 3 years of marriage together. It has been an incredible journey. God has truly blessed me with an amazing wife and we love doing life together. 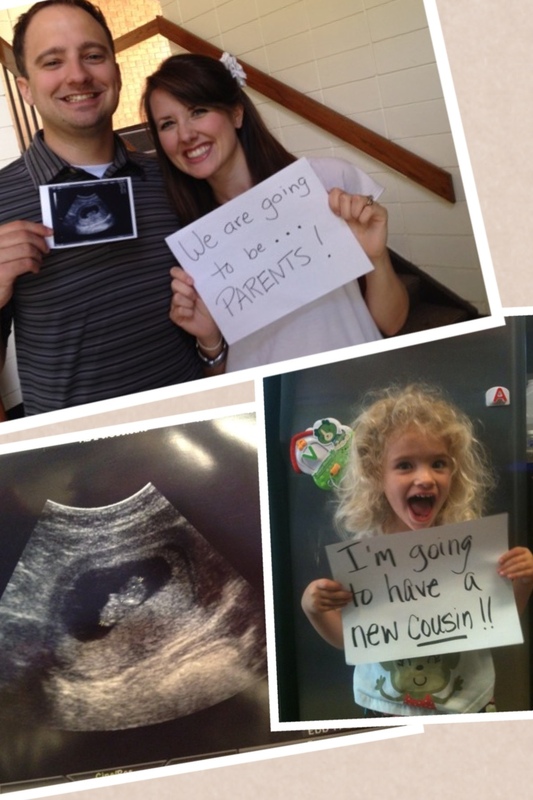 We were also excited to officially announce last week that we are expecting our first child around December 1st! We are looking forward to having another Malone along for the journey! We are thankful and blessed. By the way today Kristi’s Fashion blog Sprinklesonmystilettos.com was featured on WordPress.com! Check it out!